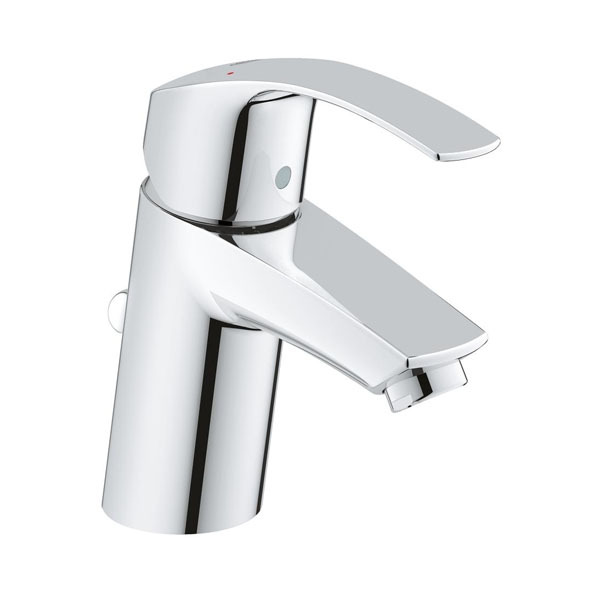 The Grohe Eurosmart Half Inch Kitchen Sink Mixer Tap, Chrome is part of the brilliant Eurosmart range from Grohe. The Eurosmart range allows the perfect addition to a kitchen with style and flair, this is sure to make it the centrepiece of any kitchen. The use of Grohe SilkMove and StarLight technology offers year of smooth operation and a highly durable finish. The fantastic 5 year guarantee ensures the highest quality in this product.